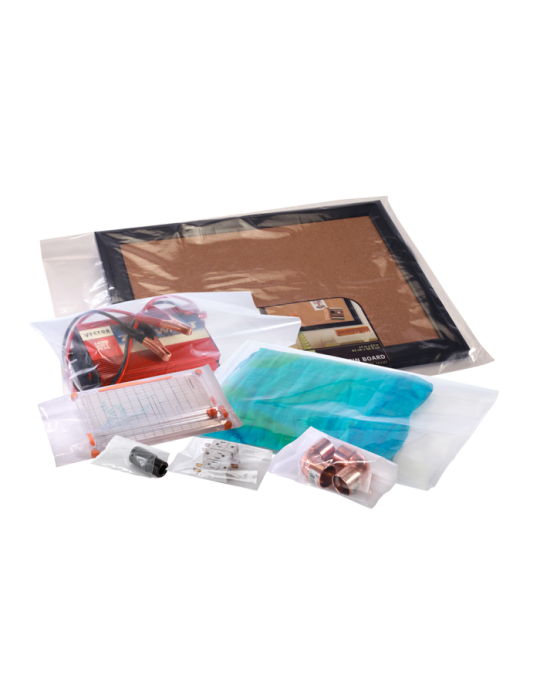 Layflat Poly Bags are perfect for any hospital or doctor's offices who have non-biohazard or non-infectious items that require being transported while laying flat. 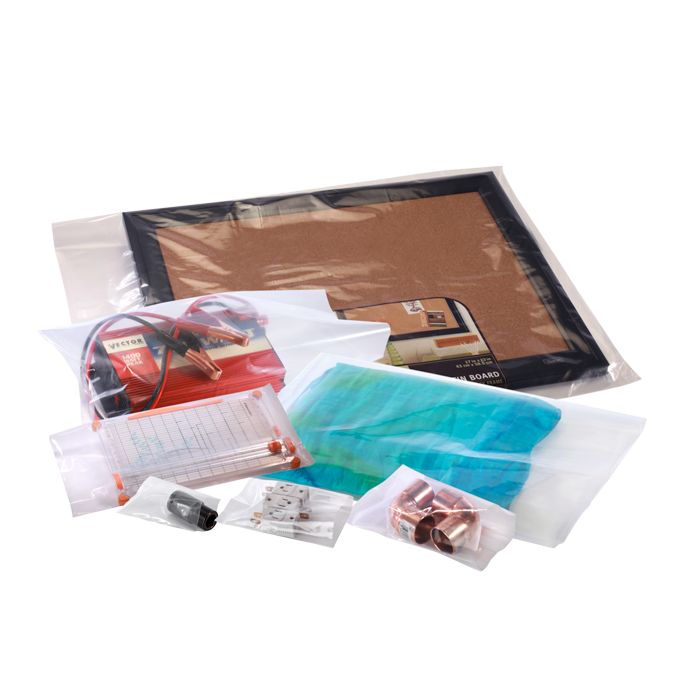 These bags are all clear and open-ended - and can be closed by an impulse heat dealer or with ties. We offer the widest range of mils and sizes!